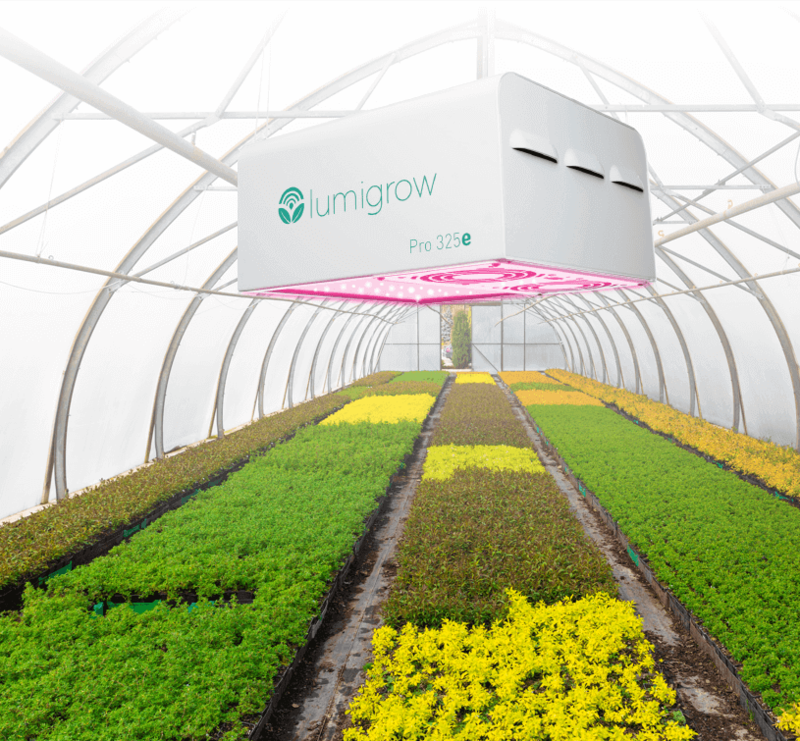 Each LumiGrow Pro Series E fixture comes enabled with full-power functionality for maximum light intensity and robust plant growth. For automated control over light intensity, spectrum, and photoperiod, upgrade your fixtures by syncing your fixtures to the LumiGrow smartPAR Wireless Control System. Be aware, there is a 4 business-day delay when ordering. All Pro Series E fixtures come smartPAR-ready and can be upgraded with smartPAR wireless control and spectral-adjustability. The smartPAR Wireless Control System is sold seperately, and comes with wi-fi modules and on-site network implementation. Our LEDs achieve high-intensity photon flux while gaining up to 70% energy-savings versus traditional HID lighting. With fixtures that run up to 70% cooler than HID, you can reduce HVAC costs significantly and eliminate the risk of heat-damage to your crops. Utilize as much natural light as possible while still experiencing the benefits that supplemental light spectra have to offer. With the smartPAR Wireless Control System, you can adjust the ratio of red, blue, and white light at various phases of plant growth.